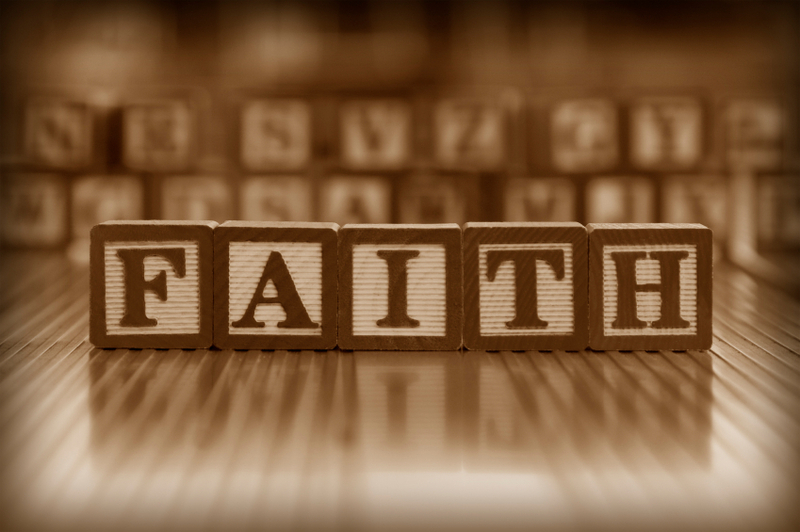 People attend church to grow spiritually and to learn how to apply their faith to their lives. Here they discover that they not only have hope for eternity but help for today. As a former pastor, I understand the challenges families face today in marriage and parenting. My aim is to assist clergy in their effort to build healthy Christian communities by offering faith-based messages, seminars, and workshops designed to strengthen marriages and families. While I can tailor a seminar or message to the specific needs of your congregation, here is a sample of workshops I offer. Respect is an element missing in many families today. 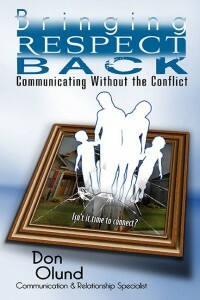 It’s counterpart, disrespect, is causing problems in communication and contributes to a breakdown in connection within the family. In this seminar, biblical principles combined with sound relationship-building concepts are presented in a format that makes sense and is easy to implement in a step-by-step manner. I use illustrations from biblical narratives to highlight examples that work and do not. Here a few strategies parents will learn. How to resolve conflicts quickly and efficiently. A lack of intimacy is a growing problem in marriages today. It is a problem for young couples and seasoned marriages. Intimacy is a key element in thriving relationships, yet it is not often discussed by couples. Married partners often act on assumptions about intimacy. This can lead to serious problems. Why Intimacy? How intimacy is woven into our human nature by God.